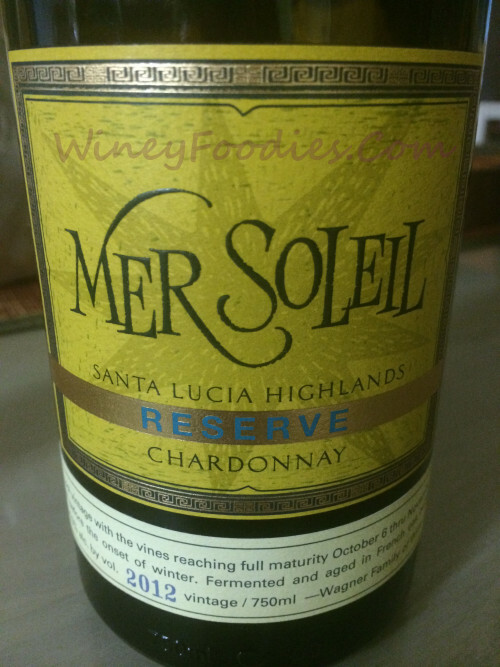 We love the Mer Soleil Reserve Chardonnay. It is one of our favorite “go to” Chardonnays for special occasions and sometimes, just because. Bursting with aromas of sweet vanilla, ripe melon and tropical fruit. Expect bold fruit flavors with with a touch of butterscotch and cream in the body. There is “a lot of things going on” in this rich wine that come together to produce a balanced full bodied Chardonnay that supports a velvety, strong oak finish. Pairs well with our Lobster Pasta Recipe. 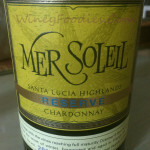 Mer Soleil, Mer Soleil Tasting Notes, Mer Soliel Chardonnay. Bookmark. This sounds really good. That flavor combo sounds fantastic. I will have to try this.